I would like to say a very big thank you to Susan Blackwood who came to Daviot today to do some orienteering with us. It really was fantastic. Susan was so impressed with our pupils. She couldn’t believe how quickly they picked up the map reading skills, and she was shocked by how rapidly they completed the course. Susan said we definitely had some elite orienteers of the future. We are all looking forward to her next visit in a couple of weeks. This entry was posted in Uncategorized on May 29, 2014 by daviotblog. Daviot Primary were lucky enough to receive a visit from the Generation Science ‘Space Base’ today. The Space Base contains a huge interactive planetarium, and it took us on an amazing journey through the stars. We explored our own solar system and ventured to the furthest edge of our galaxy. It really was an amazing experience. I was so proud of our class when Jonas – one of our Space Base guides – said he was so impressed by how much our children already knew about space. Well done Team Daviot! Maybe we will produce the first astronaut to visit Mars. This entry was posted in Uncategorized on May 28, 2014 by daviotblog. LK and KK participated in a charity ride at the weekend. They rode their horses – Bebop and Twix – three miles to raise money for the Equine Grass Sickness Fund. 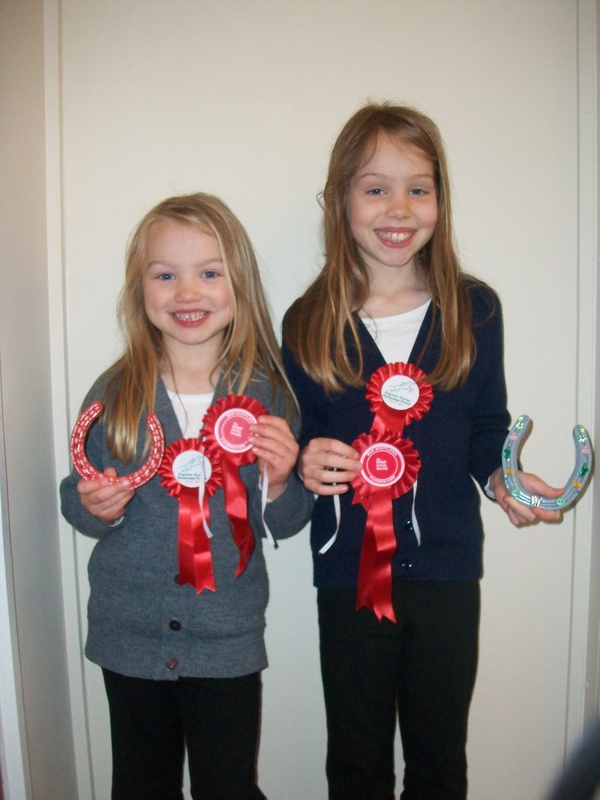 The girls collected more money than anyone else who took part, so they were presented with the special horseshoes they are holding in the picture. Very well done! I am ju st writing a quick note to wish Mrs Fraser a speedy recovery from her accident over the weekend. For those who don’t know, Mrs Fraser is training for a charity kayak challenge. During her practice session on Sunday, she had a fight with a rock and ended up in casualty with a badly swollen eye. I know this setback won’t deter her from the challenge. She is a very tough cookie. Get well soon. This entry was posted in Uncategorized on May 26, 2014 by daviotblog. 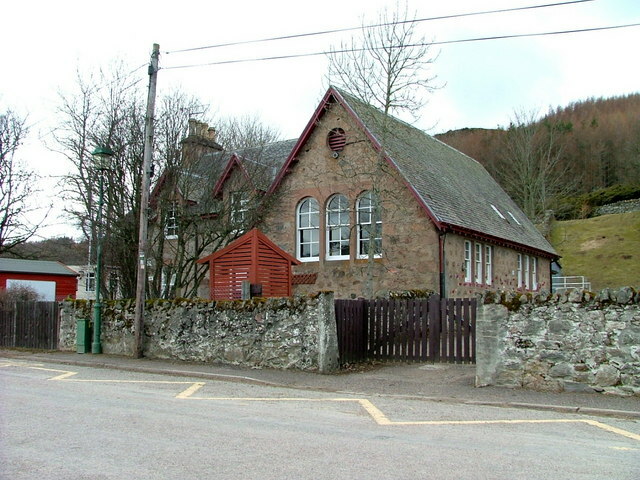 I would just like to say a very big thank you to Ms Banks and all the staff at Strathdearn Primary for making us feel so welcome at their school. We made lots of new friends and had so much fun building dens and pond-dipping for mini-beasts. The weather was glorious too. A fabulous morning was had by everyone! We are so pleased that Ms Banks has invited us to Sports Day on June 17th – we cant wait! 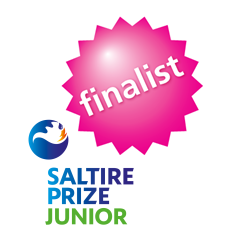 Wednesday 4 June 2014: All 9 finalists have been invited to the University of Edinburgh where the electrical output of devices will be tested in the FloWave. Thursday 5 June 2014: Final judging for all finalists will take place at SCDI’s Celebration of Engineering and Science event at Murrayfield Stadium, Edinburgh. I must pass on my sincere thanks to Mr Elder who helped us enormously with our endeavour. I will post further details as soon as I have more information. This entry was posted in Uncategorized on May 9, 2014 by daviotblog.